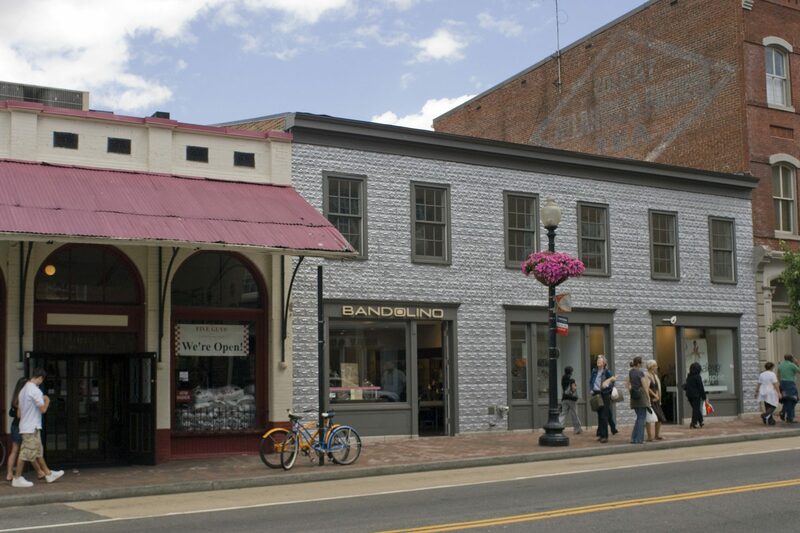 Originally constructed in the mid-19th century, the prior owner demolished the property in 2002 without a building permit, leaving only the historic zinc coated metal paneled façade and part of the foundation. 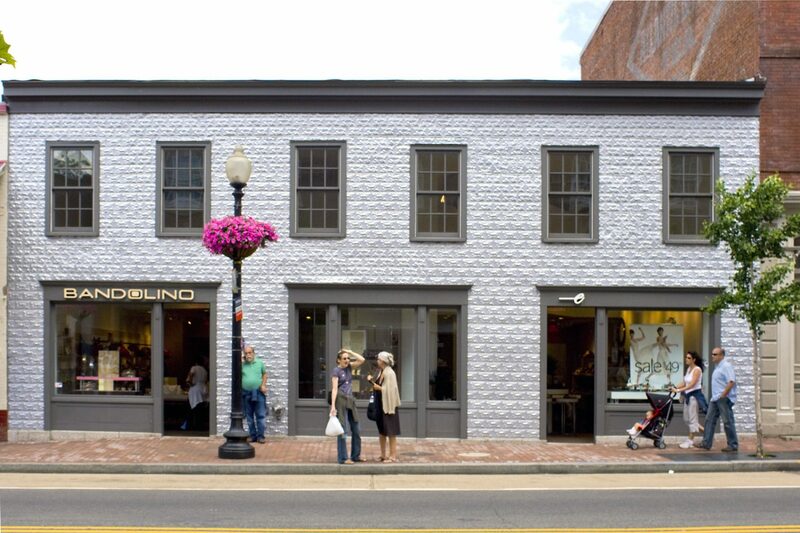 Four years later Rock Creek acquired the property and embarked on a meticulous historic renovation returning the building to its original historic character while updating the interior to suit the modern retailer. 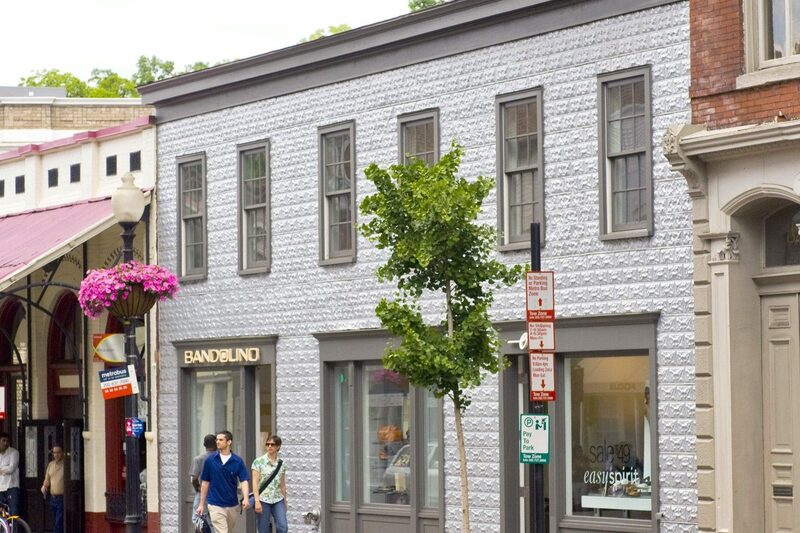 Located in the center of Georgetown, the property features 46 feet of frontage on Wisconsin Avenue and is just a few blocks from the intersection of Wisconsin Avenue and M Street, Georgetown’s busiest retail corner.